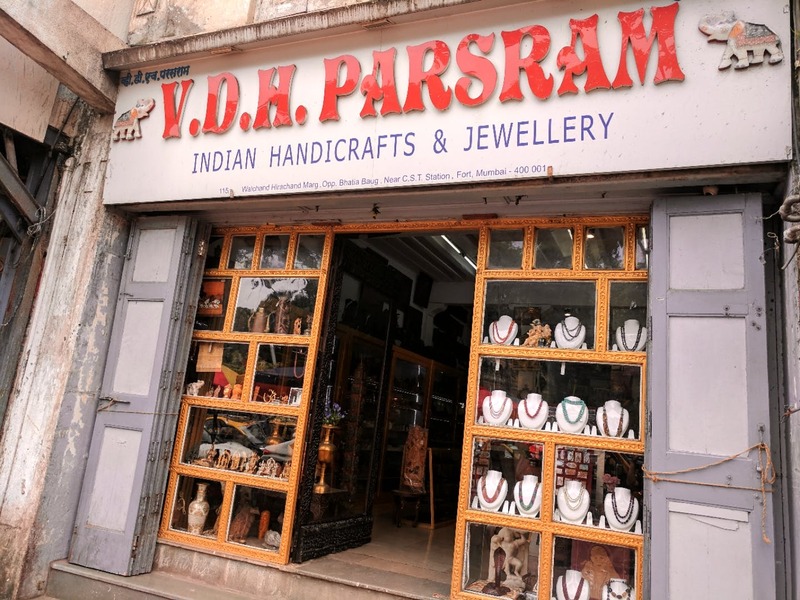 We love hidden gems so when we come across a store, named VDH Parsram, that's been around for way longer than we have, we gotta step in. And it's not just because the store is as authentic as it gets, but it has a great collection of home decor with brassware, vintage ethnic figurines, marble vases, sandalwood figures, boxes encrusted with gems, and most of all, jewellery - silver, stone, semi-precious, you name it, they have it. Their collection of silver jewellery is particularly enticing, with period pieces, stone pieces, and even gorgeous gemstones, in the form of rings, neckpieces, earrings, anklets, and more. Not just that, if you have friends who are leaving the country or need to gift unique and beautiful pieces to your family, you know where to head.